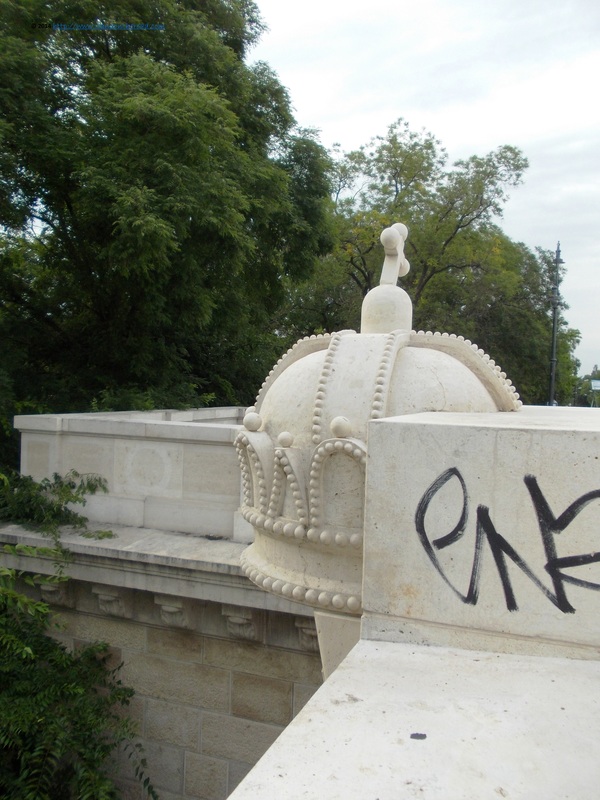 Ilana Travels: Island hopping in Budapest, can you believe it? 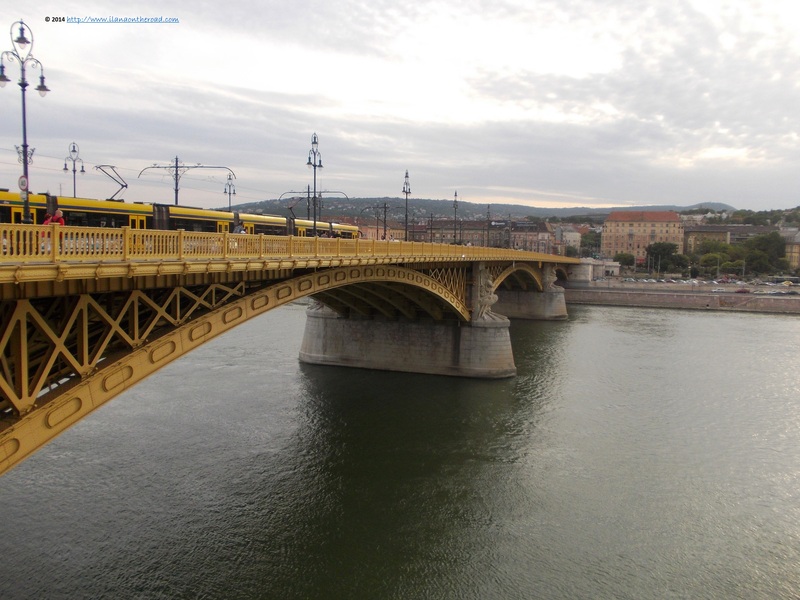 Island hopping in Budapest, can you believe it? 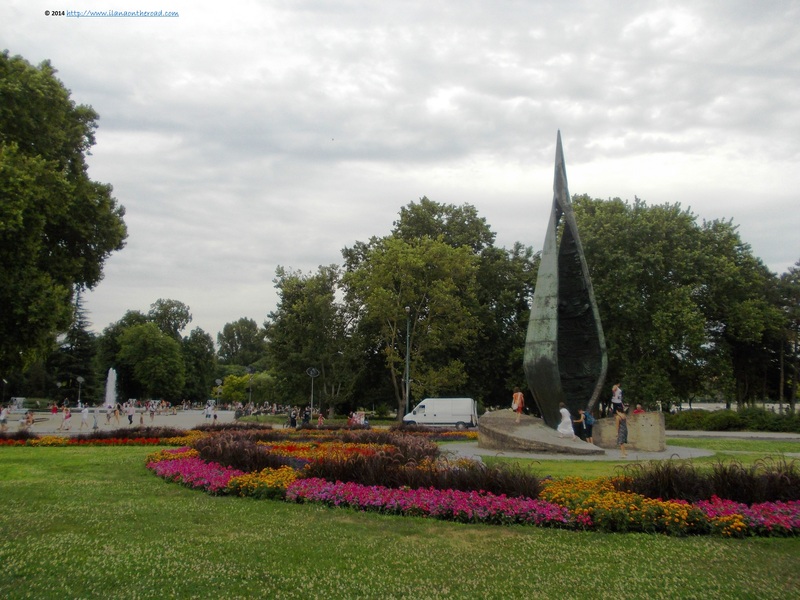 Budapest has around 7 islands, the most popular by far being Margit/Margaret Island, famous as destination for various sports events and activities. The shell-shaped Margit bears the name of Margaret, the daughter of king Bela IV who lived on the Dominican convent on the island. 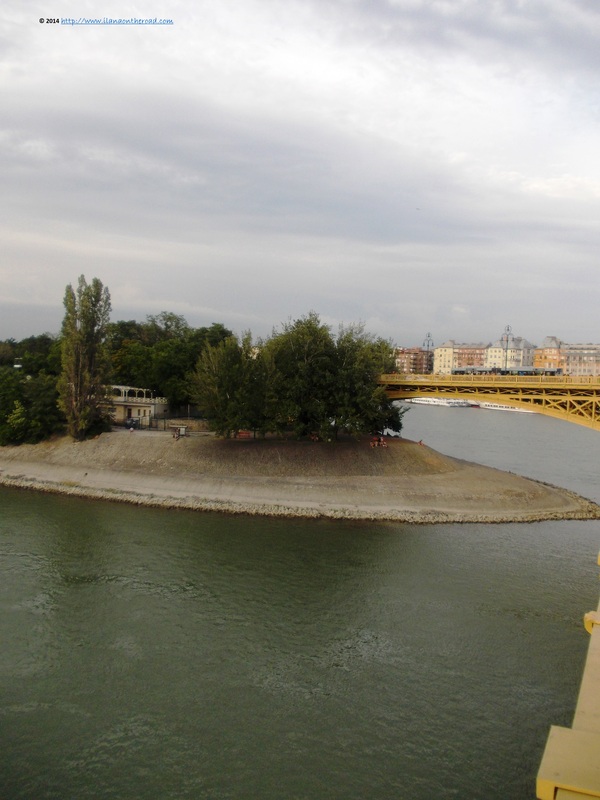 The island can be reached either by boat or directly from the yellow Arpad bridge, via tram or bus. A former location for Knight of St. John in the 12th century and of various religious orders, but in the last century was used predominantly for cultural and sport activities. As we were walking on the other side of the bridge, we noticed rows of people going at the same direction, although it was the middle of the week. We assumed right that it should be a special tournament taking place: apparently it was a handball game taking place and many were hurrying up to support their favourite team. 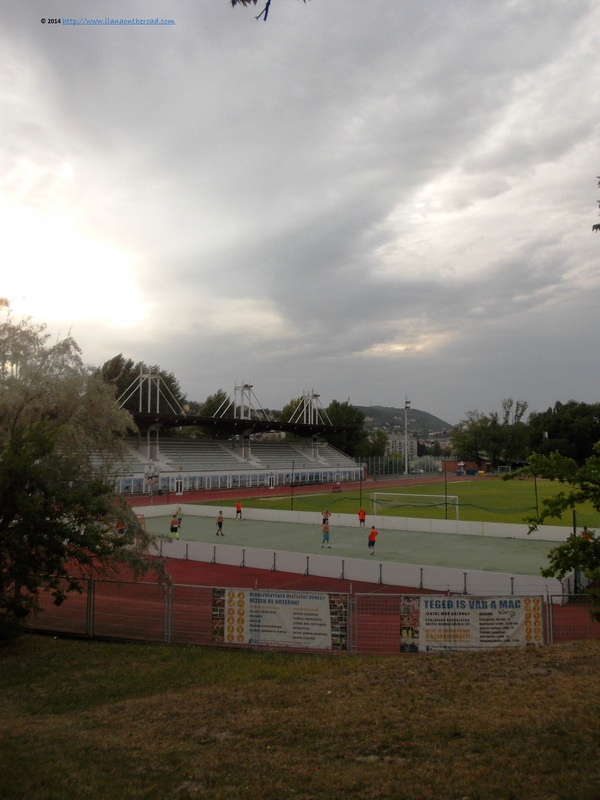 The sports seem to be the most frequent activity practised on the islands, and many stadium, playgrounds and swimming pool being open all round the year to the public. Bikes, including tandem ones, can be rented for one hour or more. 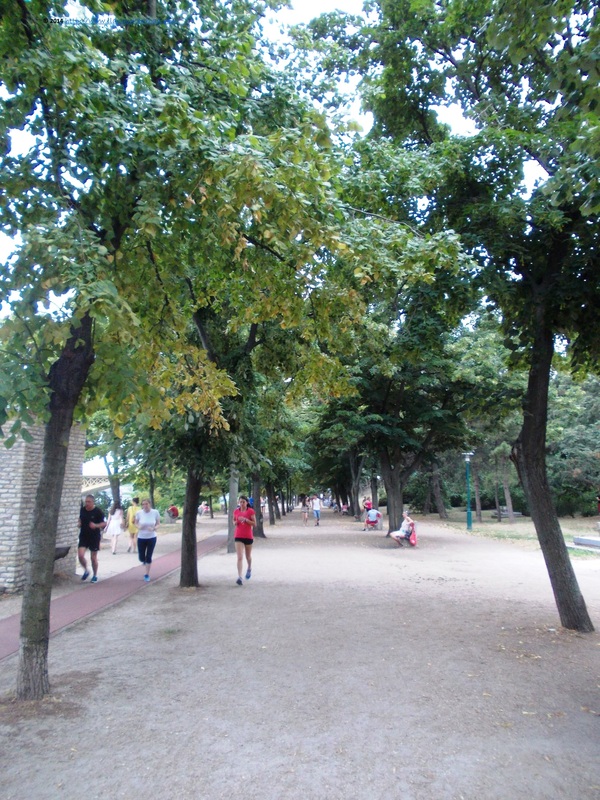 However, most visitors prefer walking slowly the 2,6 km of the island or going there for the daily portion of jogging. In maximum 30 minutes, one can make the full tour of it and although the areas around the entrance can be crowded, there are still some quiet alleys left for a quiet meditative walking. 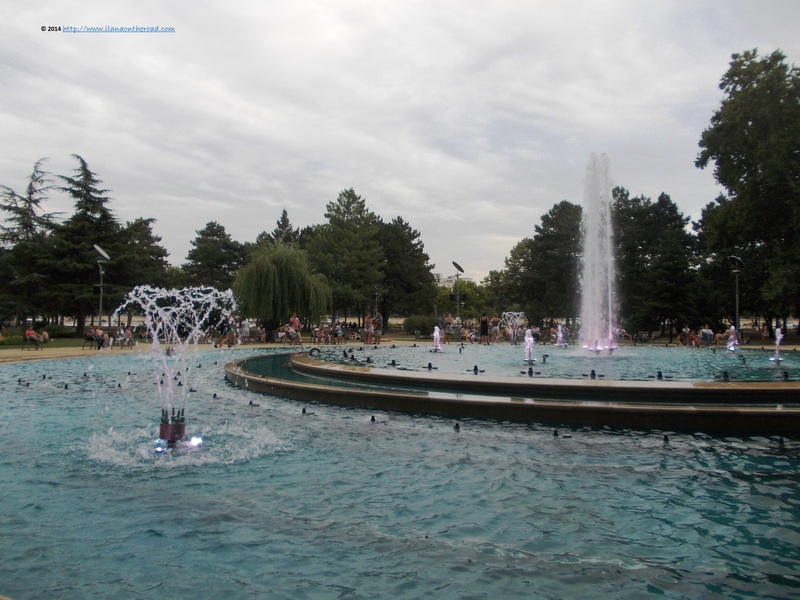 On the island there are two UNESCO heritage sites: the water tower and the music fountain. 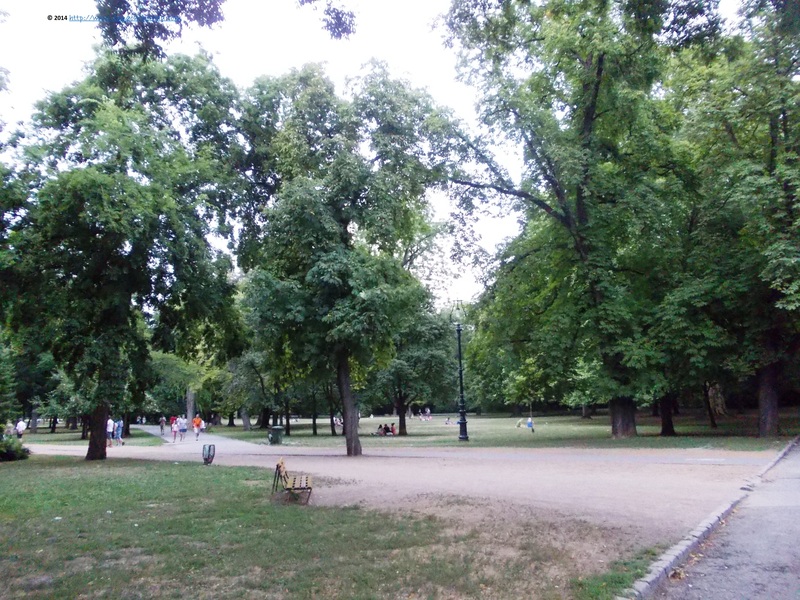 It seems that the happiest visitors are the children, enjoying the big spaces and the many playgrounds as well as the temptations of street food and sweets that their parents and grand parents cannot resist to do not buy them something. Before the 14 th century, the island was called Rabbits Island, for the number of long eared inhabitants. As in the case of the Peacock's Island near Berlin, I haven't seen any proud representative of the animal world. Maybe all were taken to the small zoo on the island. Two hotels, one of them a thermal one, are inviting the guests to spend more quality time on the island, a bit far away from the busy day and night life in the capital city. 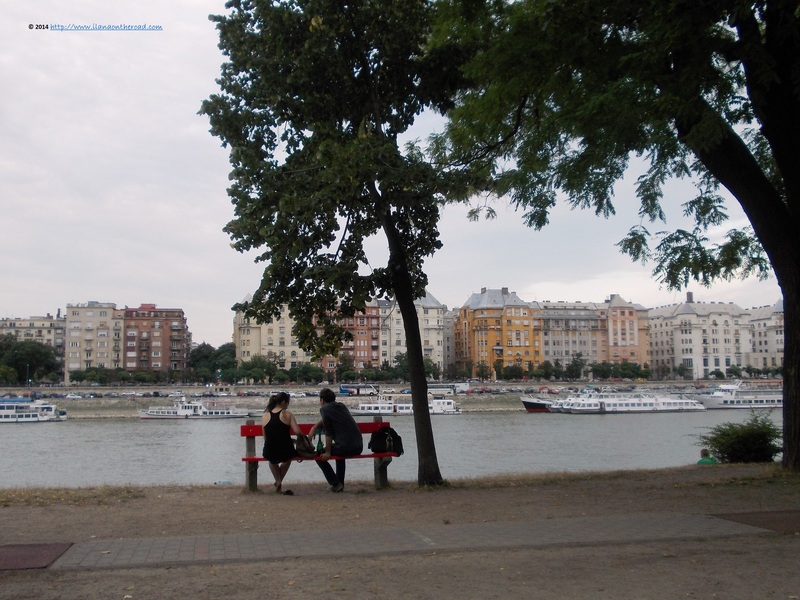 One of my favourite corners are those with a quiet view over the Danube. Although the view might include some old blocks of houses, they are too far away though to bother with their daily problems and routine. Seeing so many people doing seriously their portion of running, I wished that at least from time to time - or maybe only when I'm on the road, which is a lot already - I am practising more sports than intensive walking and hiking. As we left, I praised my time spent on the island and I was glad that although nothing special was going during my short visit, at least I had some great uneventful time. From time to time, such experiences are part of the good life on the road.